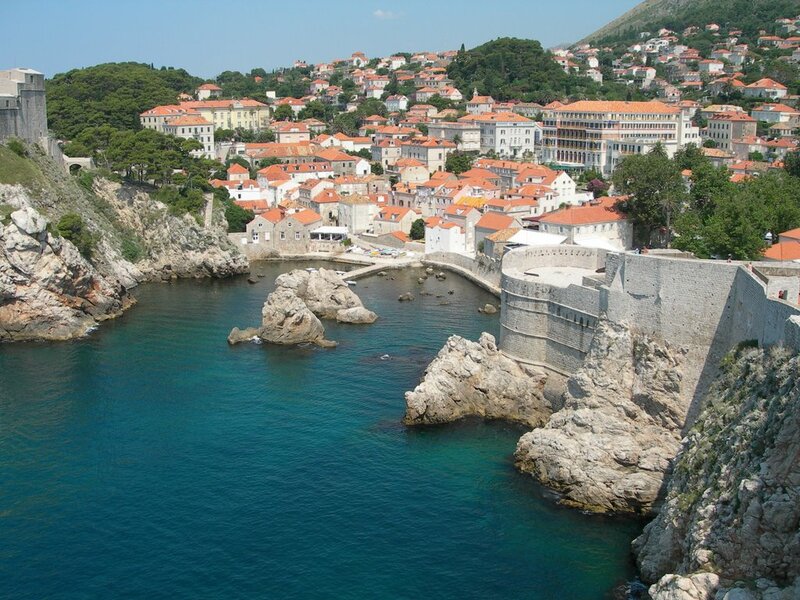 Dubrovnik tourist destination in Adriatic, with its popular name "Pearl of the Adriatic". The city has become not only a popular tourist destination in recent years, but is inscribed in the World Heritage List of UNESCO. 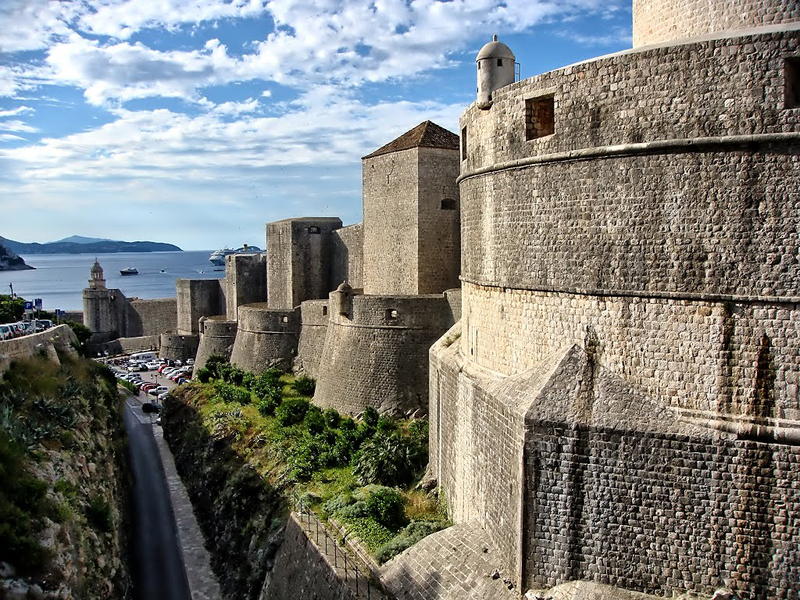 Besides cultural sites, there are some intriguing historical facts about Dubrovnik, which certainly will attract the attention of everyone. 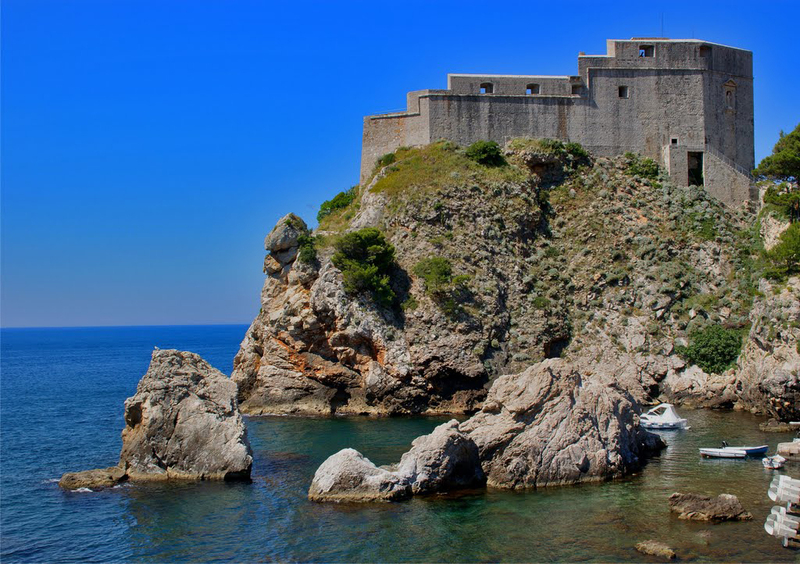 Originally this area was called Ragusa and was founded in the 7th century on a rocky island called Lausen. 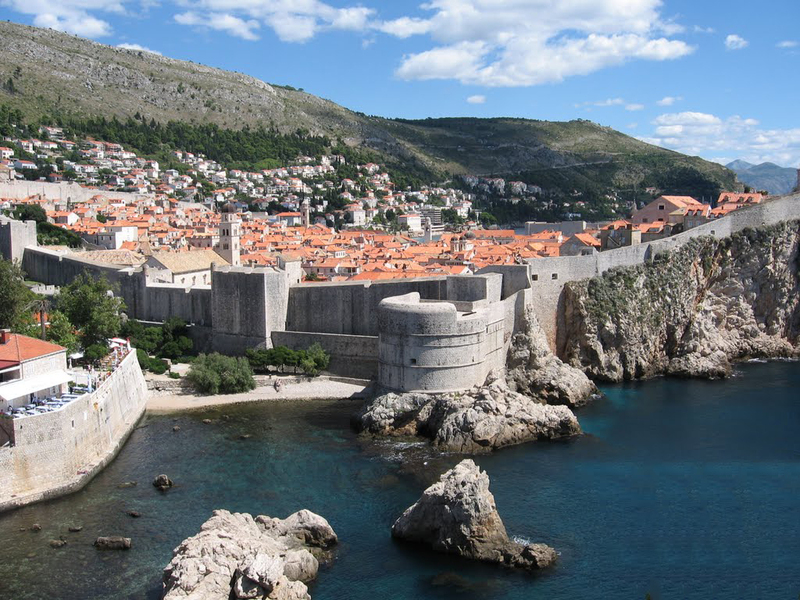 Later, after flowering of Slavic civilization, the area was called "Dubrovnik". The name is derived from the Slavic word for forest or "grove". 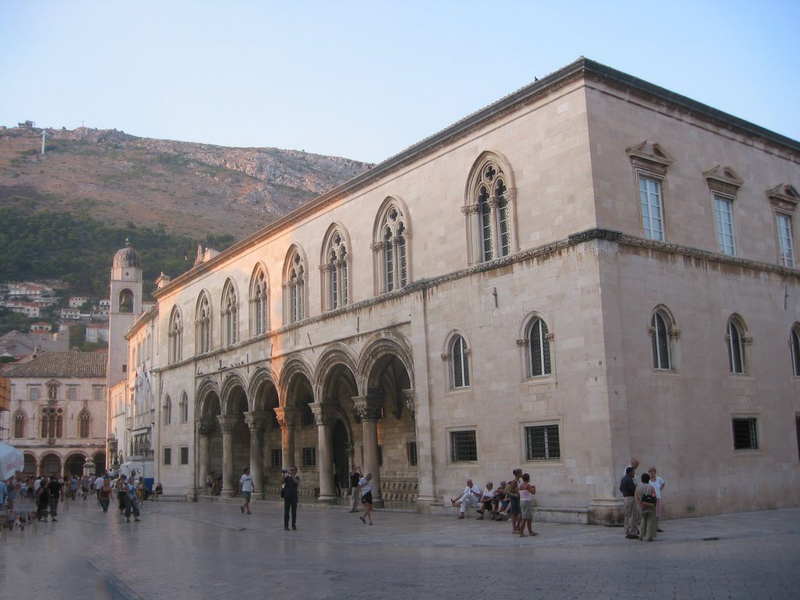 However, the facts show that the name "Dubrovnik" was used only colloquially, the city retains its name "Ragusa". Today culturally dynamic and beautiful city has become a stunning tourist destination. The region falls under the authority of many regimes before finally achieve its independent status. Republic of Ragusa first formulated its own laws in 1272. However, the republic slowly disintegrates after the crisis of shipping in the Mediterranean and the subsequent earthquake. 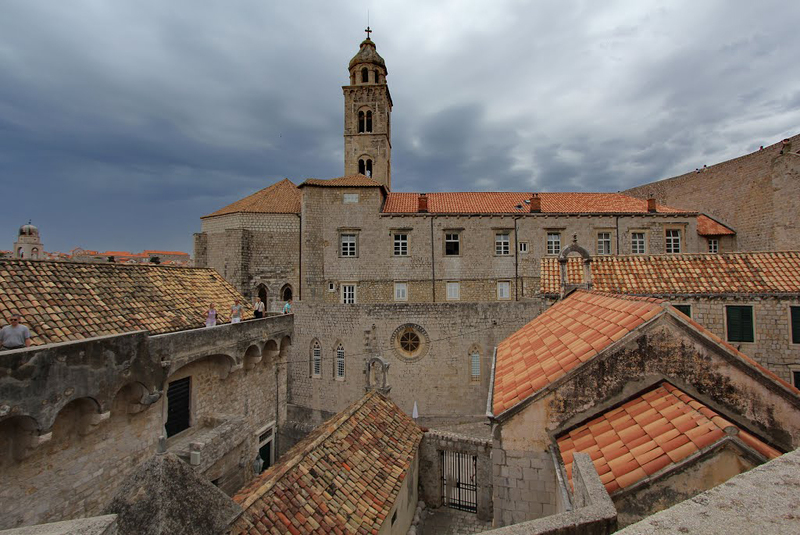 If one looks closely at socio-political facts of Dubrovnik, will find that the city has gained its identity in 1992 when became part of the Croatian kingdom. 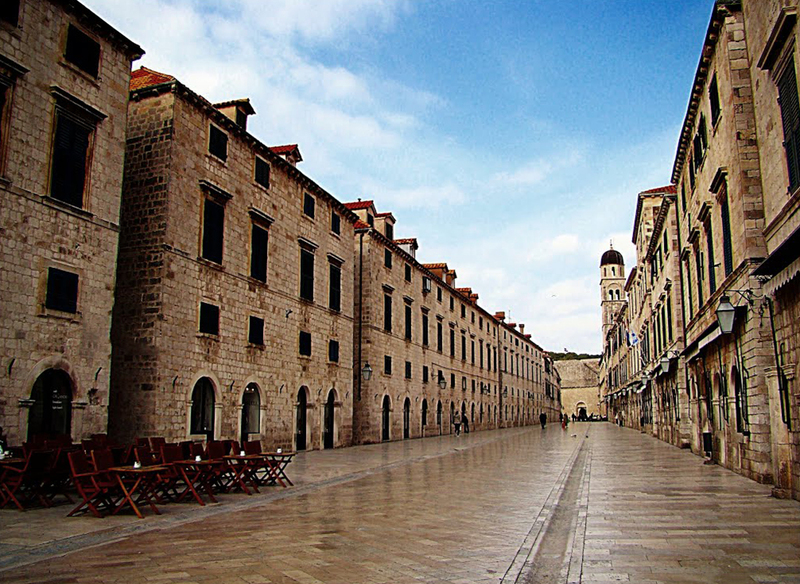 Dubrovnik is home to many monuments, churches and place for a number of colorful festivals. 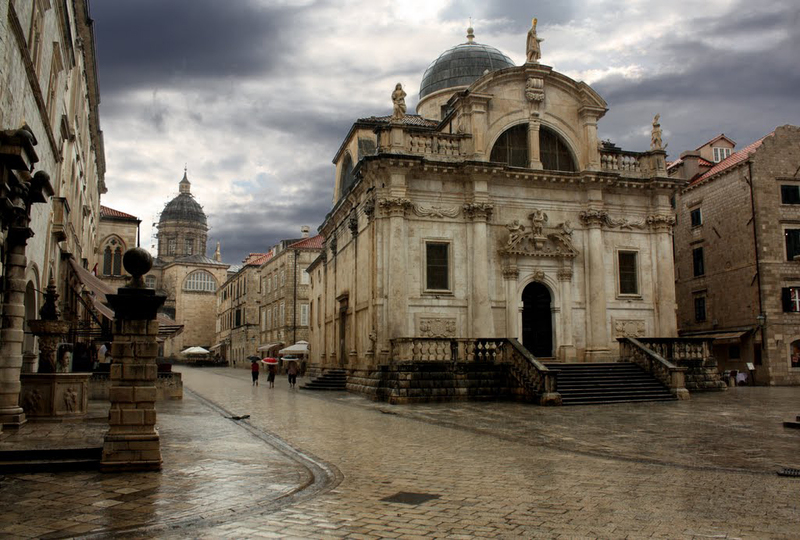 In your journey to Dubrovnik make sure you visit the Old City Gate Pyle column in Orlando, baroque church "St. Blaze ", the Rector's Palace and many others. 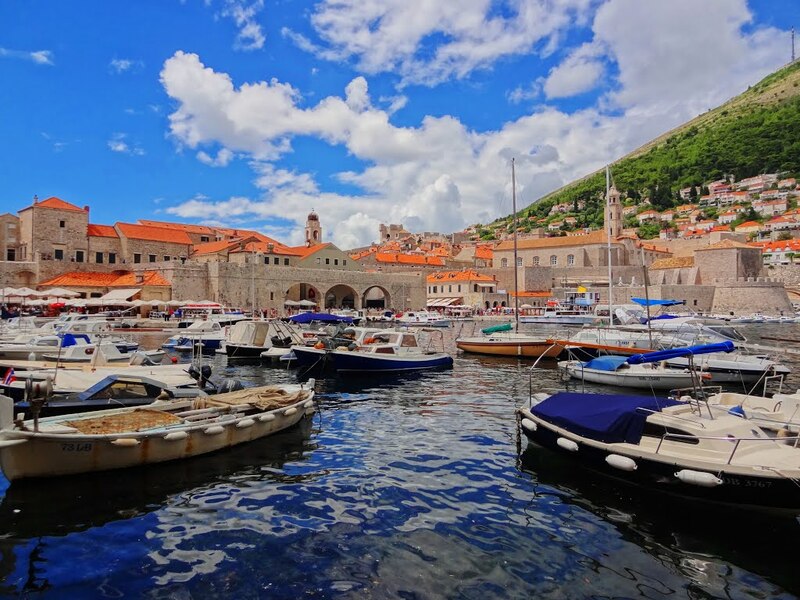 If you are planning a trip to Dubrovnik during the season of festivals, then you can participate in the annual Summer Festival. Numerous plays, concerts and theater events are held in the city throughout the year. For tourists, the easiest way to reach the city by plane. 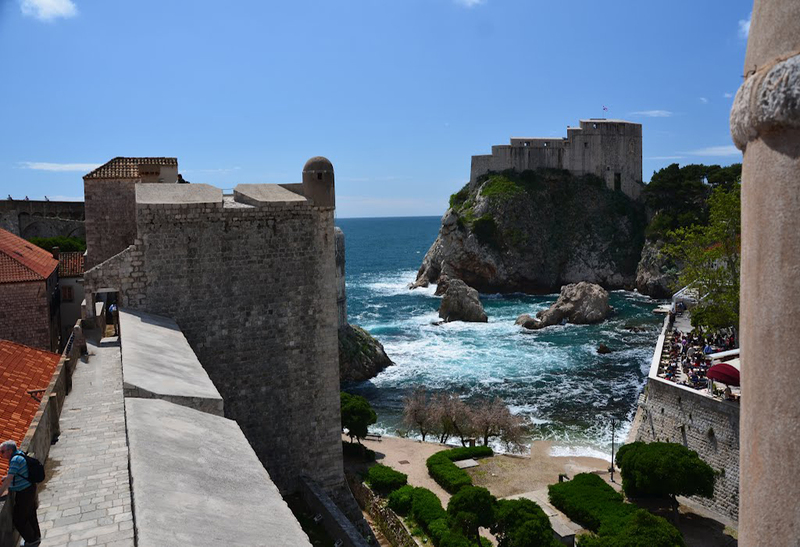 For your journey it is important to know the facts about climate Dubrovnik. It has a Mediterranean climate - hot, dry summers and rainy winters. However, the temperature and time throughout the year are very nice and comfortable for tourists. Transport links to the city are also very good. 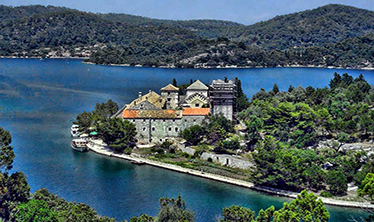 If you want to visit other attractions in Croatia, you can see our other article on the site.